Does your child enjoy listening, inventing, and joining in with songs and games? 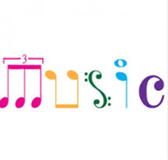 Would you like to help them develop their musical and other skills in a fun and friendly environment? 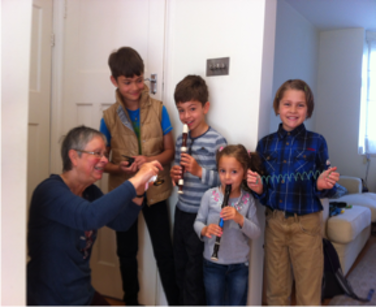 Are you keen and able to make music-making part of the daily routine at home?